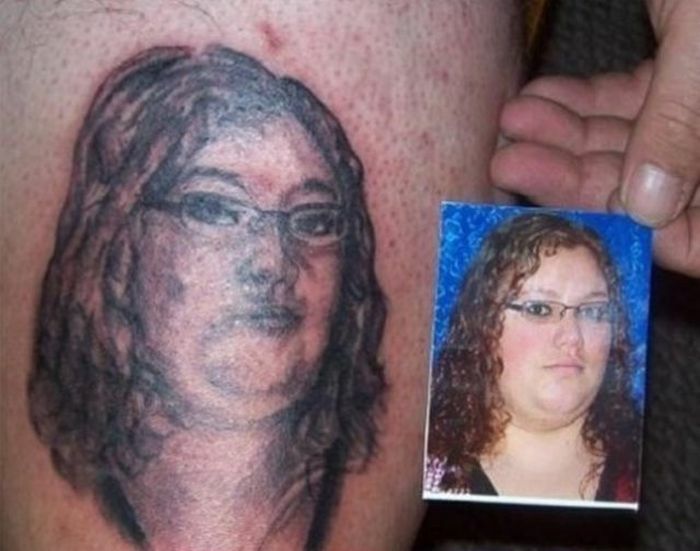 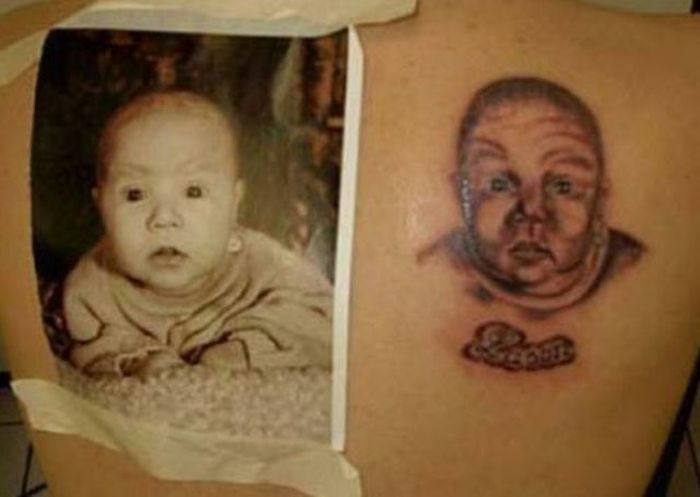 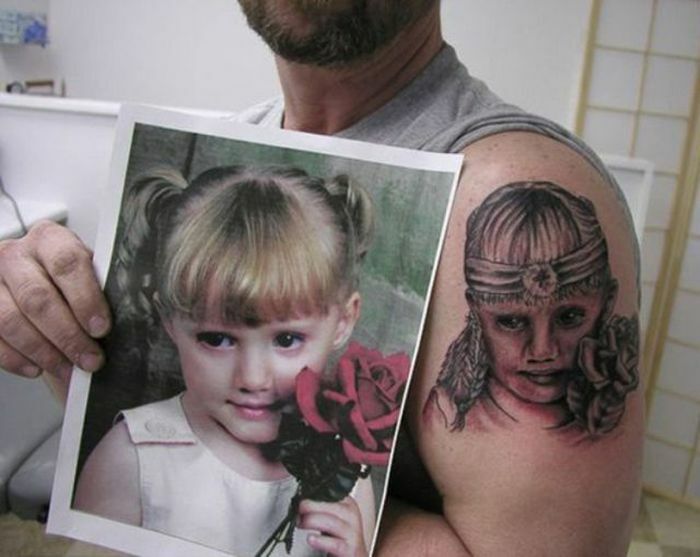 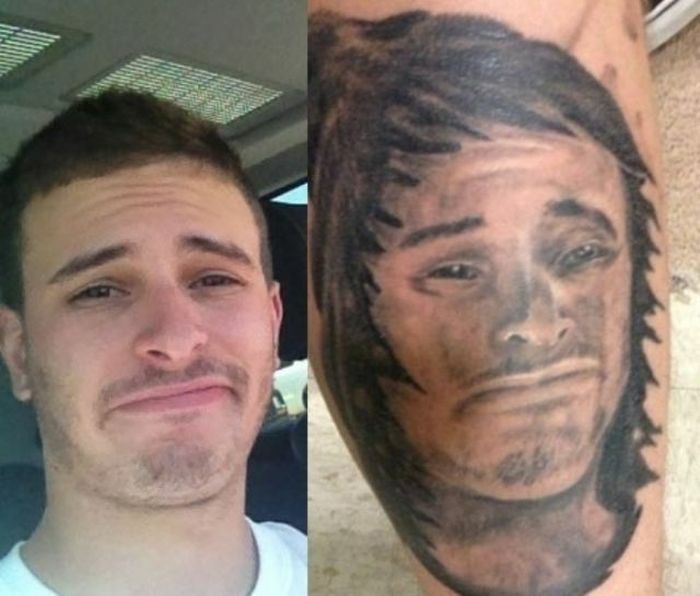 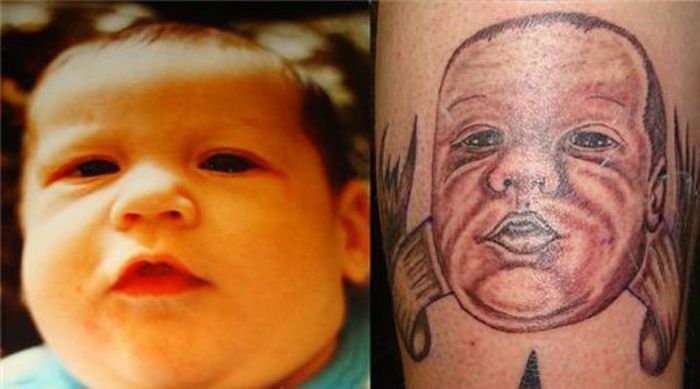 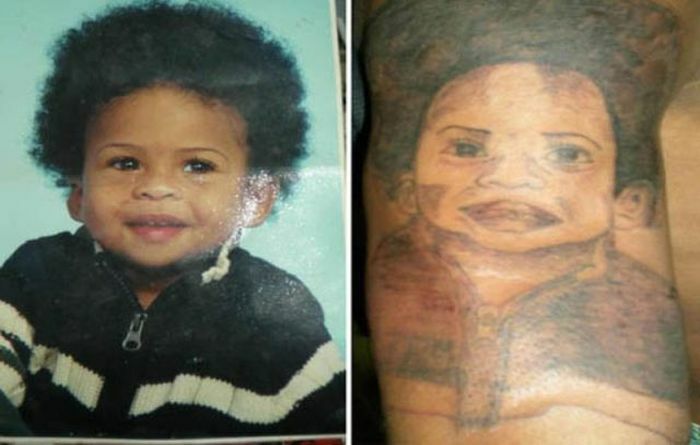 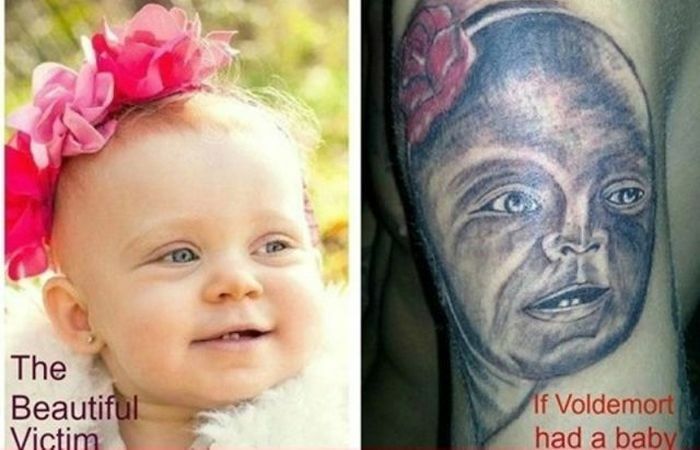 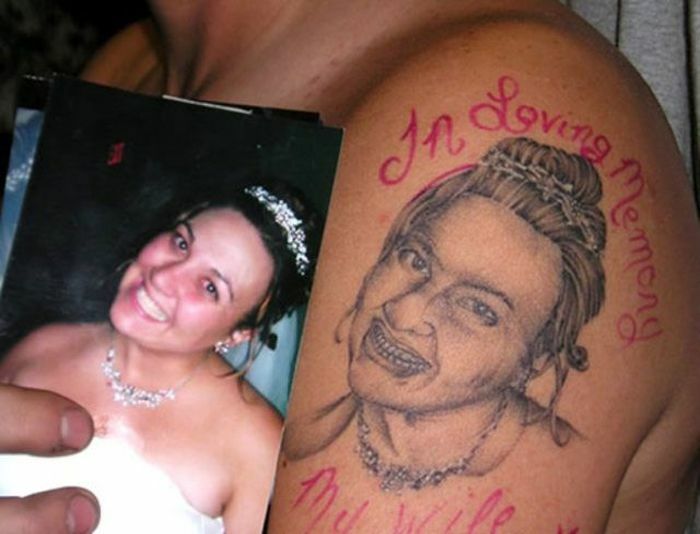 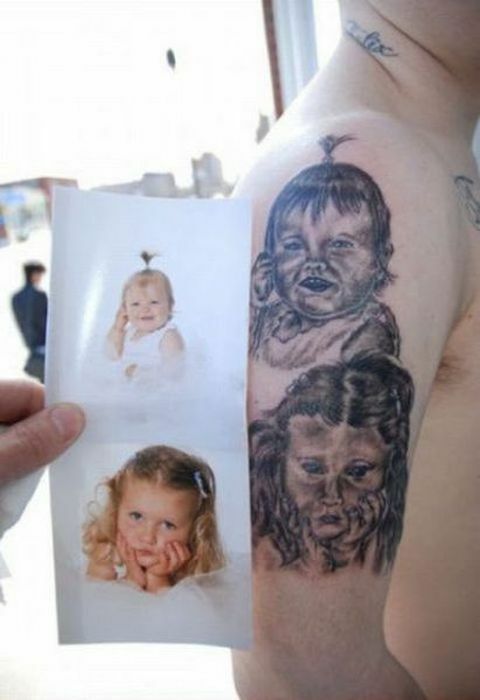 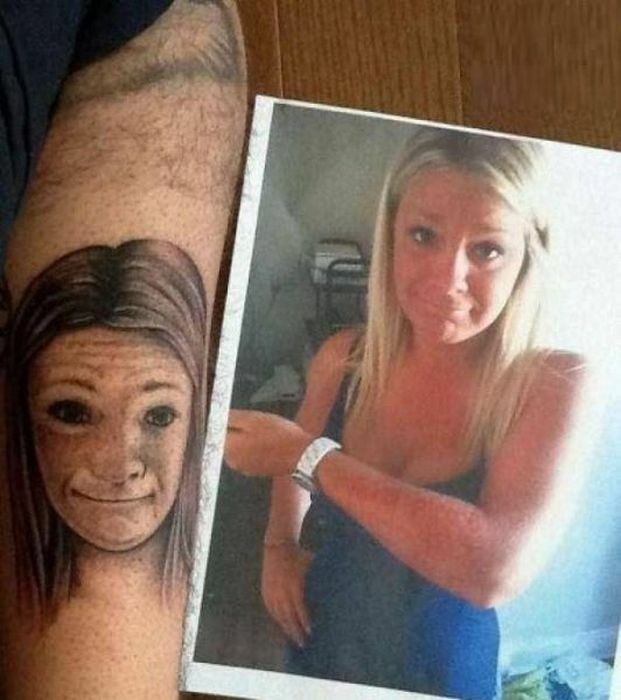 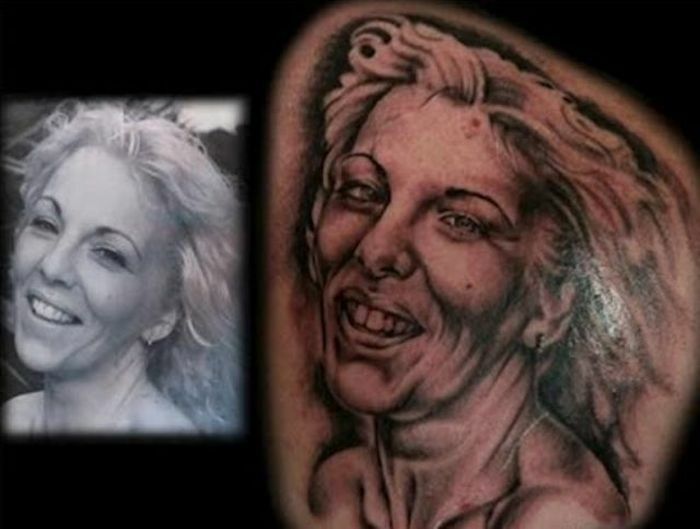 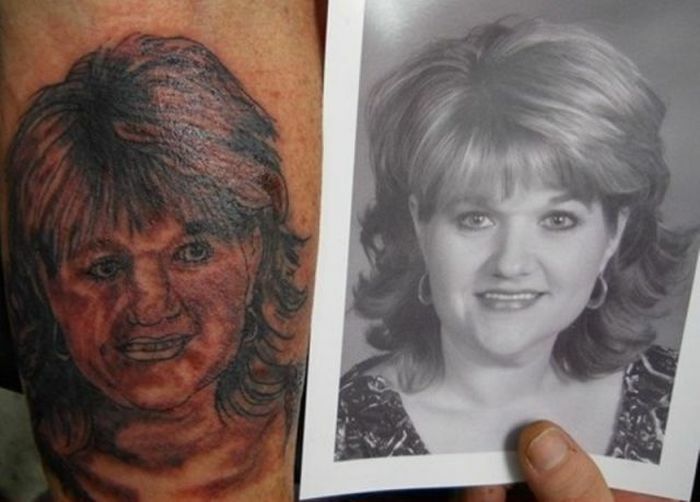 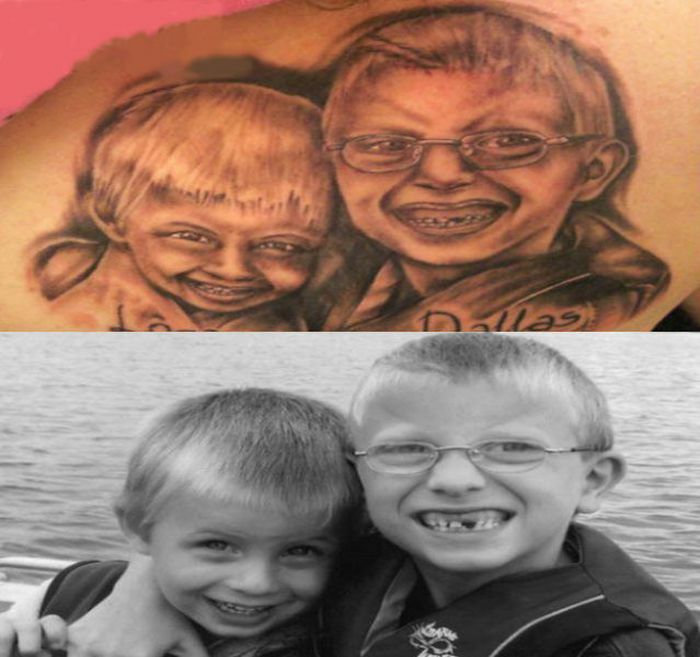 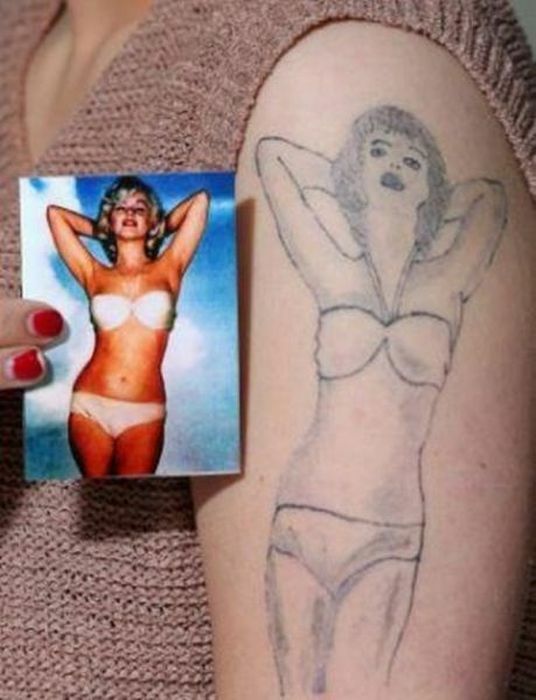 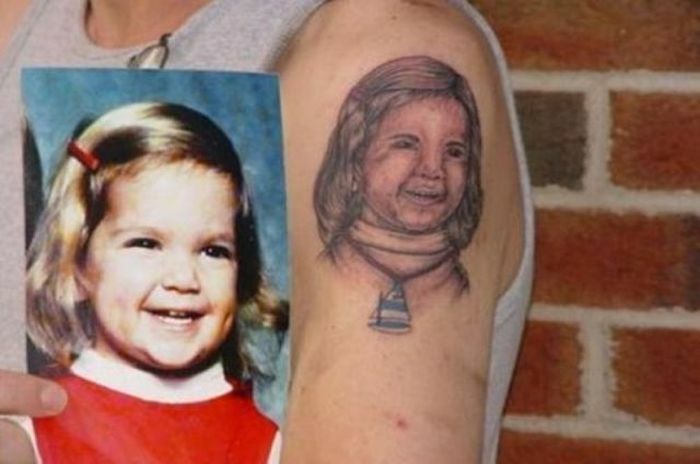 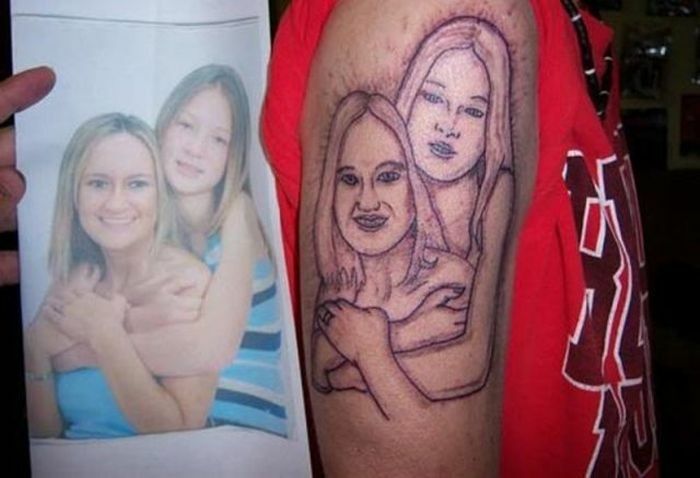 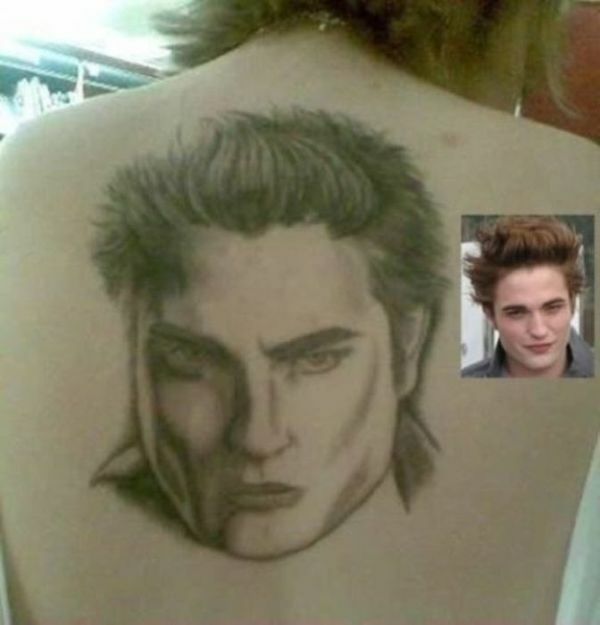 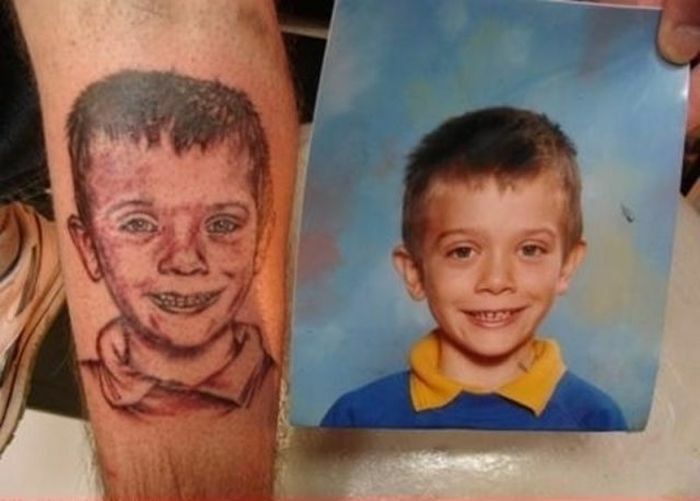 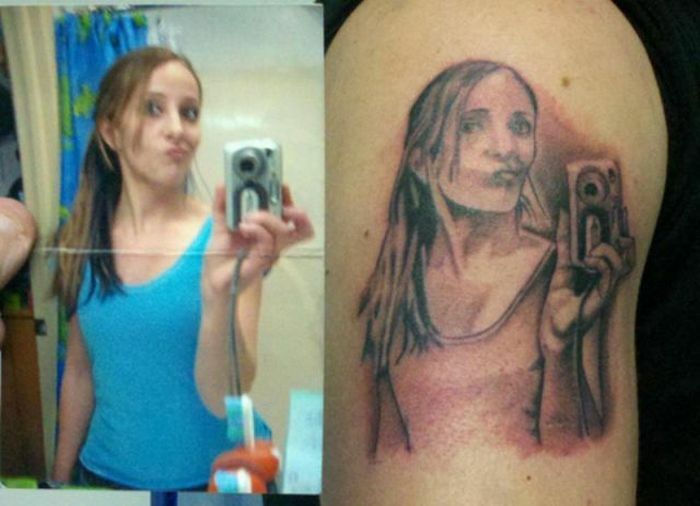 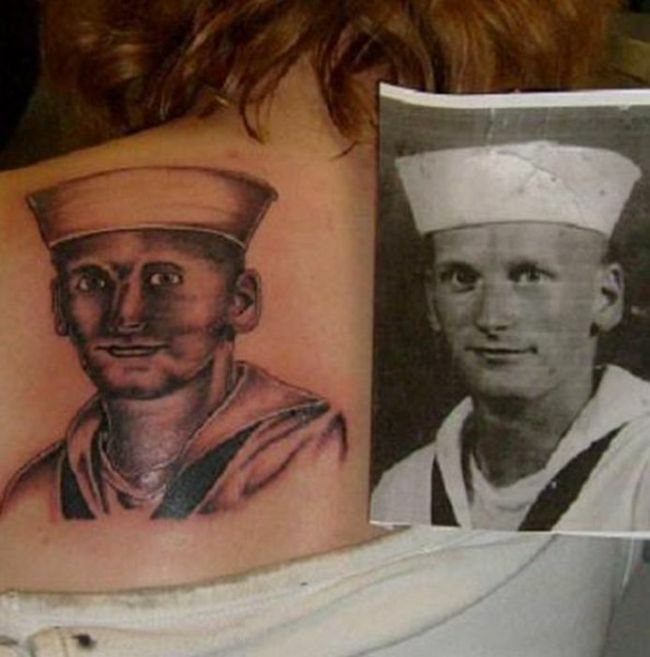 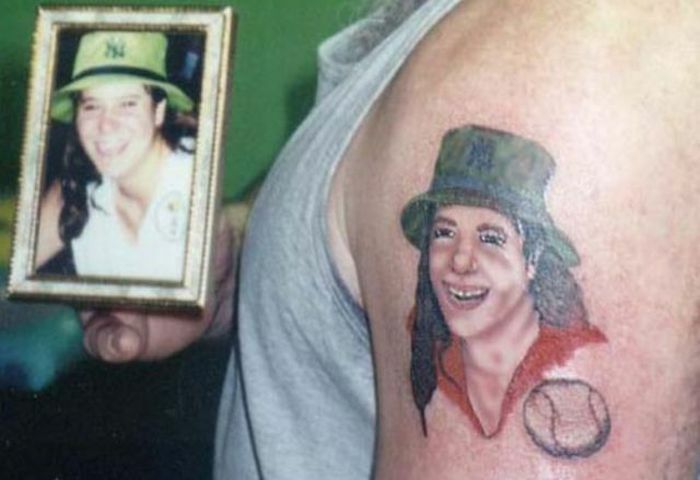 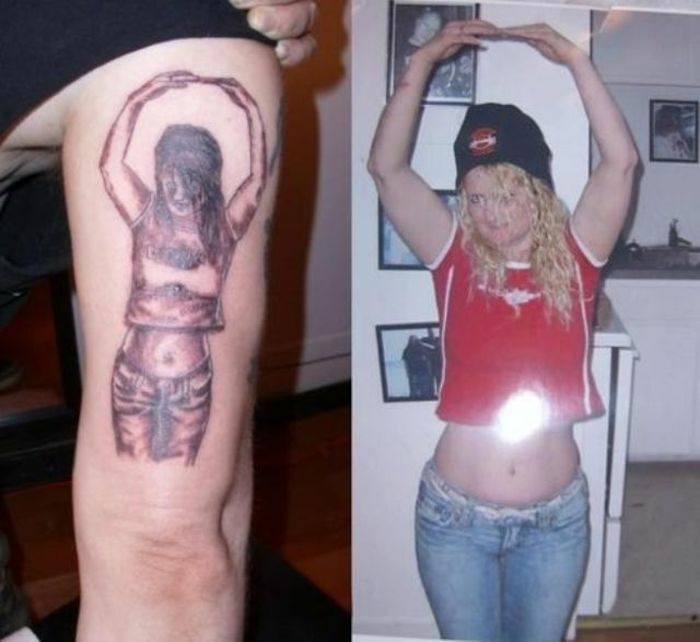 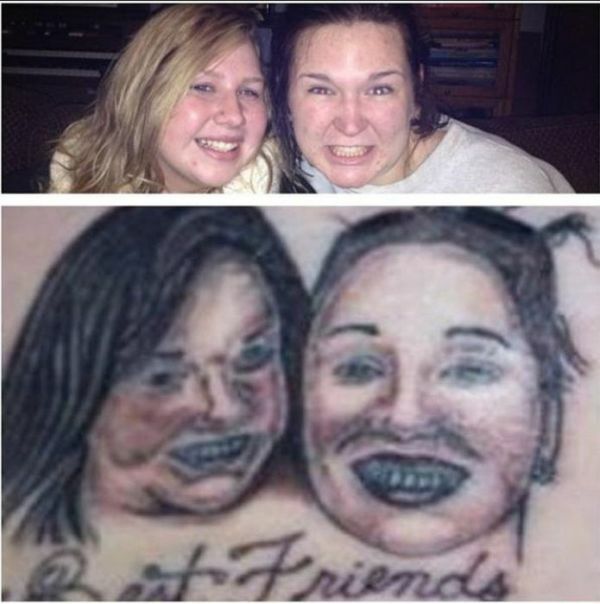 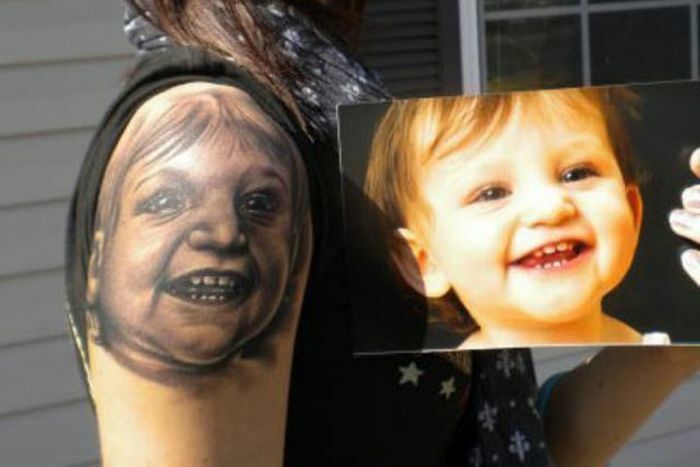 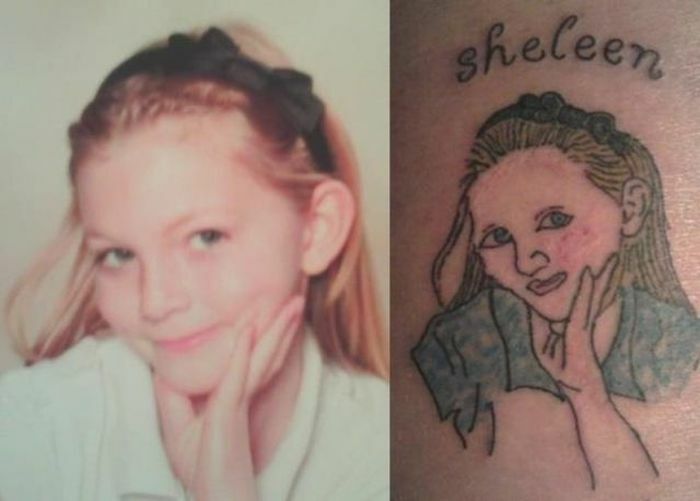 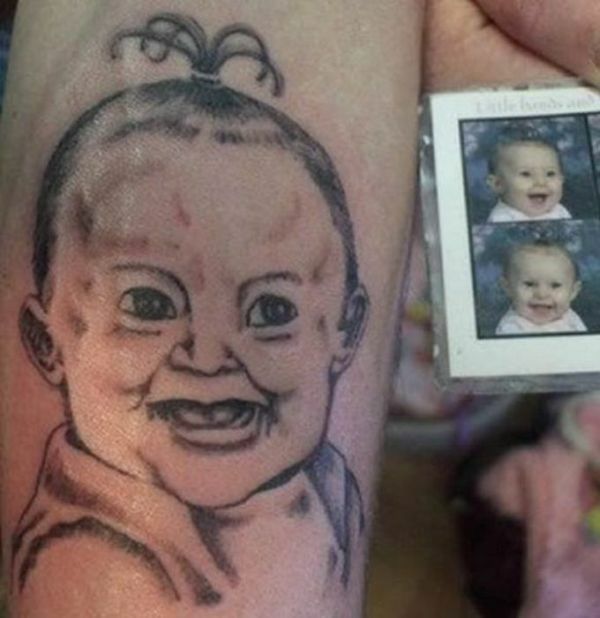 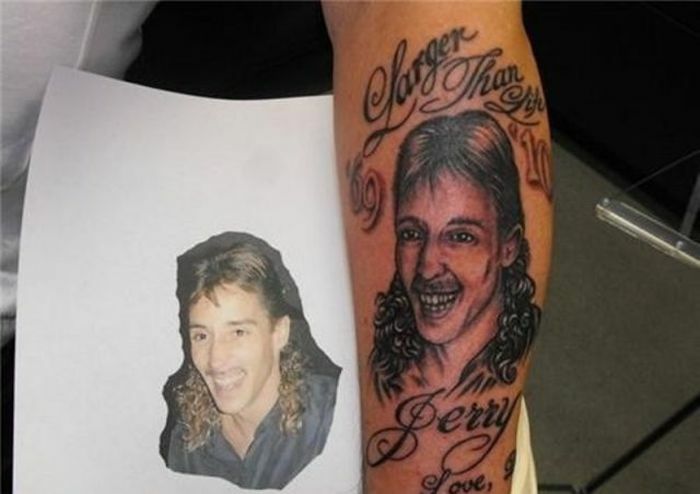 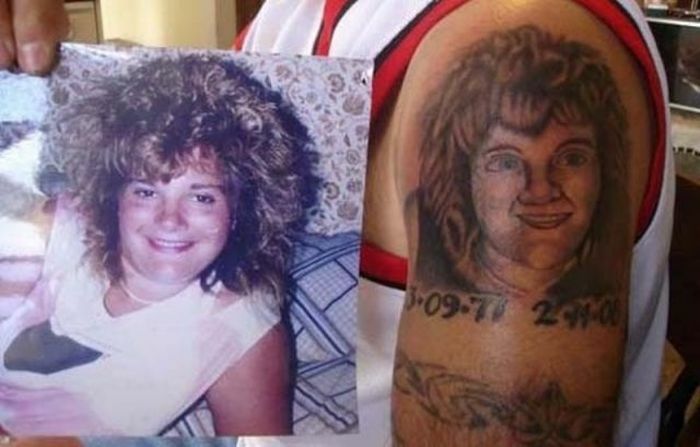 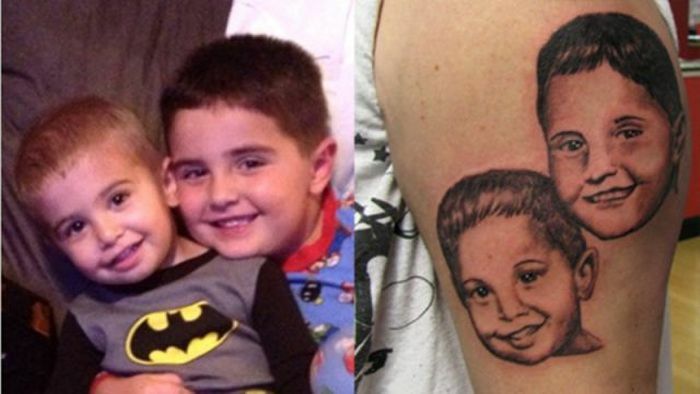 Sadness, because the terrible quality of many and many tatoos around the net, some tatoos here no are so bad. 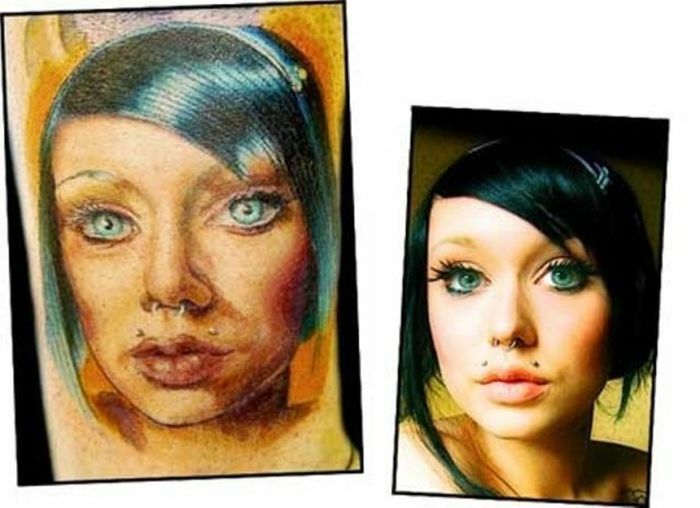 Actually, the blue eye girl tatoo is very good. 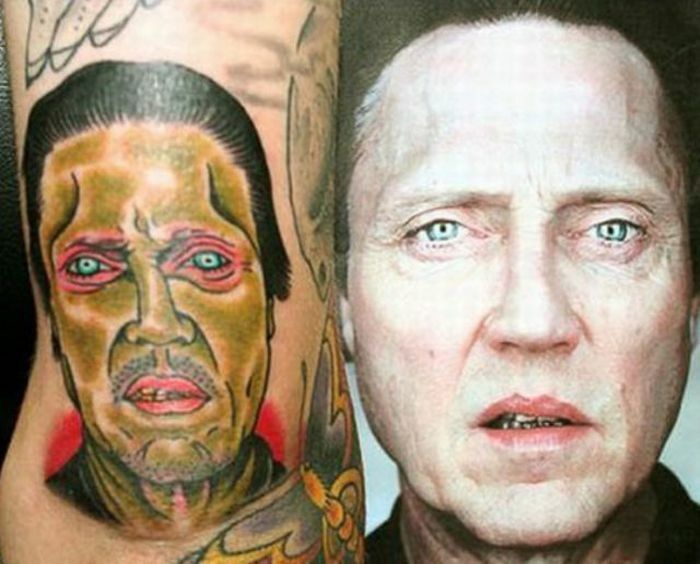 #21 I predict the Walken Zombie tattoo will be a huge hit!